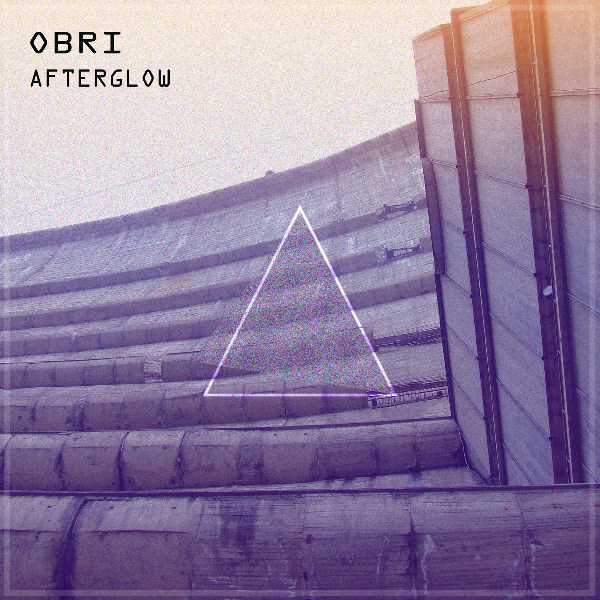 Afterglow is the debut album from Giorgi Dolaberidze AKA Obri, a musician from Tbilisi, Georgia. As a b-boy, rapper, and graffiti artist raised in one of Tblilisi’s Soviet-era suburbs in late 90s, Obri began exploring breakbeat and other electronic music genres, but was soon immersed in psychedelic trance music. Alongside other enthusiasts he founded GeoPsy, a pioneering underground psychedelic community in Georgia, and soon moved into production. These ten tracks summarize his long personal journey into sound, experimenting with different elements of psychedelia from deep ambient techno soundscapes to hypnotic acid roughness. Artwork by Digital Visionary Art of Giohorus. Mastered at CES Studio. i enjoyed your music Man ! why not put "pay as you want" on bandcamp ? 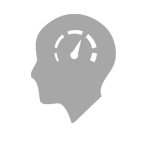 i would prefer to download there rather then from ektoplazm, and i would tip some money on top : ) but with 7 usd tag, it makes me think that i need to listen first well.